View a history of the tramroad (right) created by Wendy Ellyatt for the 2010 bicentenary of its opening, an event that was celebrated during the Cheltenham Connect summer festival. 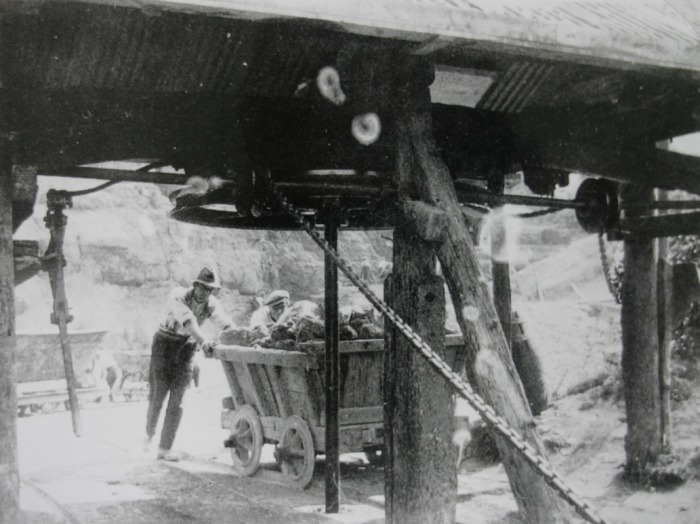 In the 1790s Charles Brandon Trye, the Lord of the Manor, introduced a horse-drawn tramway system to his stone quarries on Leckhampton Hill. In 1810 he extended the tramway to form a spur of the Gloucester and Cheltenham Tramroad, which ran from a wharf near the present Tesco superstore in Gloucester Road, all the way to Gloucester Docks. This greatly facilitated the transport of the stone both to Cheltenham and also wider afield via the River Severn. 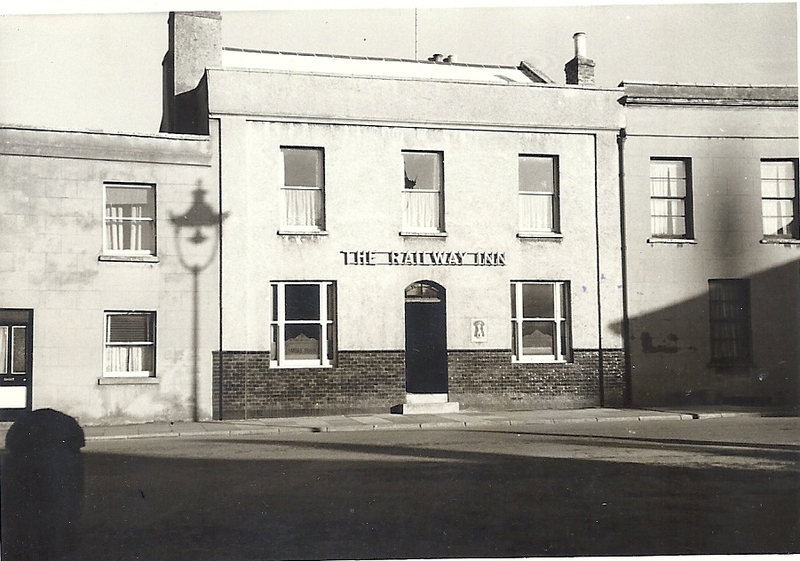 When it was first built the tramroad from Leckhampton Hill ran through fields and open countryside. It was later that the streets that we know today were created, following the lines and various sidings. These include Leckhampton Road, Norwood Road, Andover Road and Queen's Road. 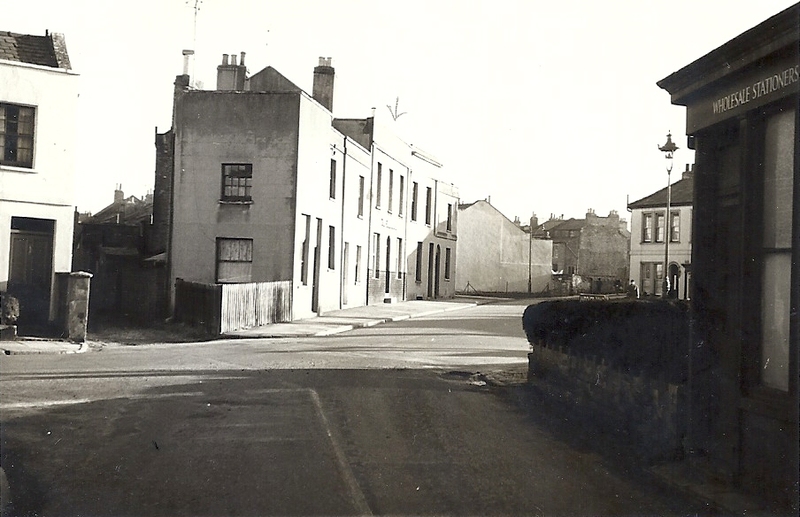 Great Norwood Street follows the line of a siding which once led from the Norwood triangle to stonemason's yards. 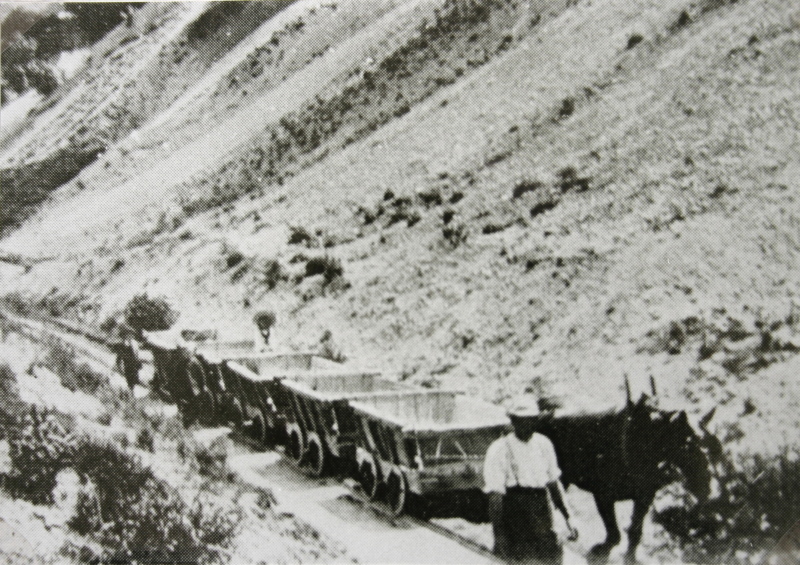 Later, the Gloucester and Cheltenham Tramroad brought Forest of Dean coal from Gloucester Docks to coal sidings off Norwood Road, for the heating of homes and for cooking. 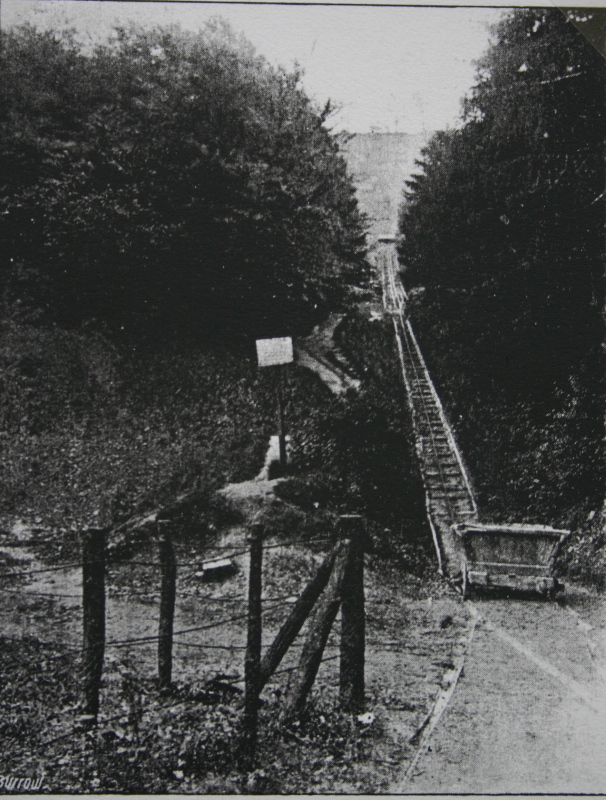 The tramroad continued to operate after the opening of the steam mainline railway from Cheltenham to Gloucester in 1840 but was closed in 1861, due to a reduction in traffic and the nuisance caused by the railway lines to road vehicles. 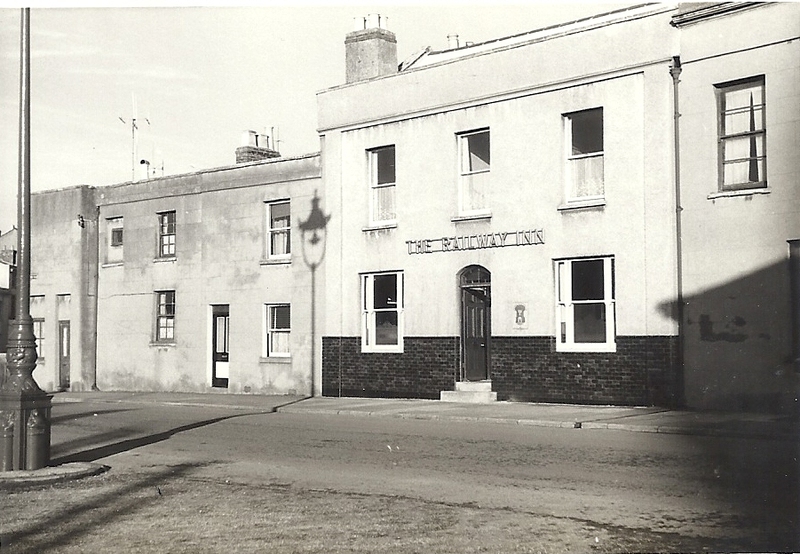 A small section of tramroad was retained however running down from Leckhampton Hill to a stone yard near the present Co-op store in Leckhampton Road. The line to Cheltenham had a single track with passing places. 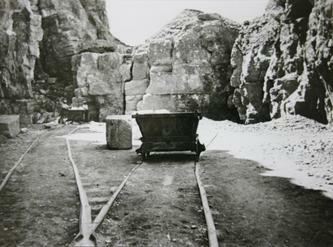 Stone sleeper blocks supported cast-iron rails that were 3ft long and L-shaped in section to suit wagon wheels without flanges. Any trader could put his own wagons and horses on the track provided he paid the appropriate toll. 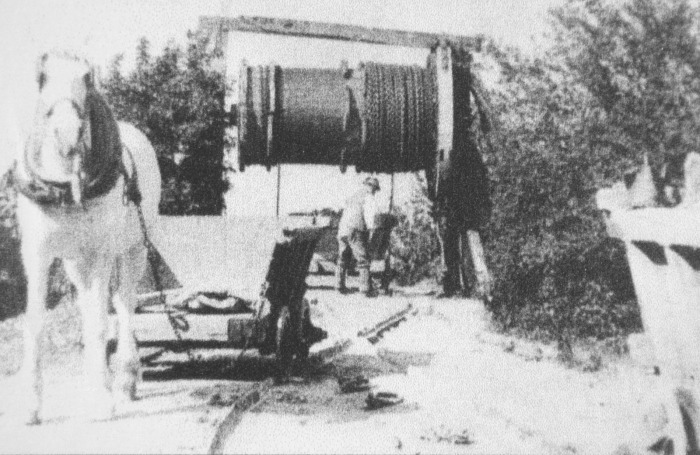 This type of line is now known as a tramroad to distinguish it from the later main-line railways having flanged wheels running on edge rails. Reproduction tramroad wagons mounted on plateway rails at Gloucester Quays. 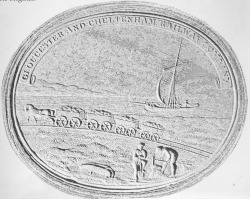 The opening of the tramroad in 1811 induced the Canal Company to allow the basin at Gloucester to be used for the discharge of river-borne cargoes even though the rest of the canal was very far from completion. Over the following years a network of sidings was laid down around the basin to handle the trade that developed, boosted by the eventual opening of the canal in 1827. Most of the traffic was concerned with taking coal to Cheltenham, but road stone and other heavy goods were also carried. In 1840, a main line railway was opened between Gloucester and Cheltenham, as part of the line to Birmingham, but initially there was no connection to the docks. 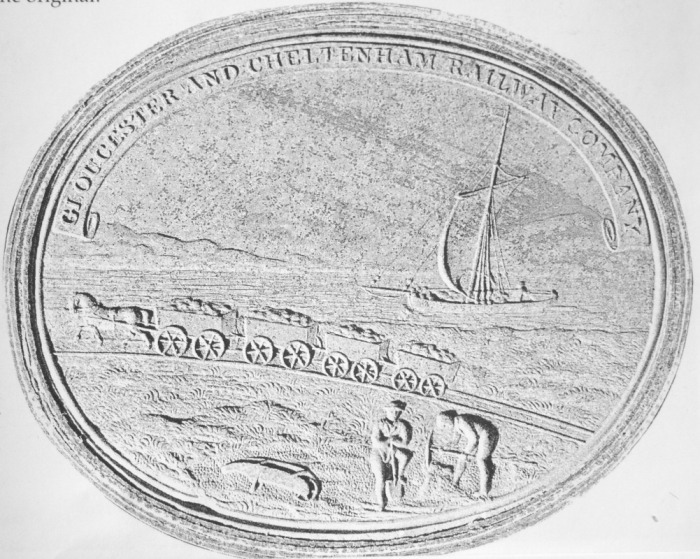 The tramroad therefore took on a new role of carrying goods between the docks and Gloucester station, and so for a few years it became an important link in a new route for forwarding imports to the Midlands in competition with the existing river and canal route. 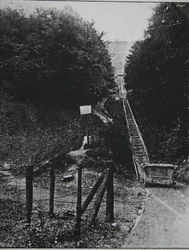 This additional role ended in 1848 when a branch from the main line into the docks was opened, but the tramroad continued to provide a local service for several more years. 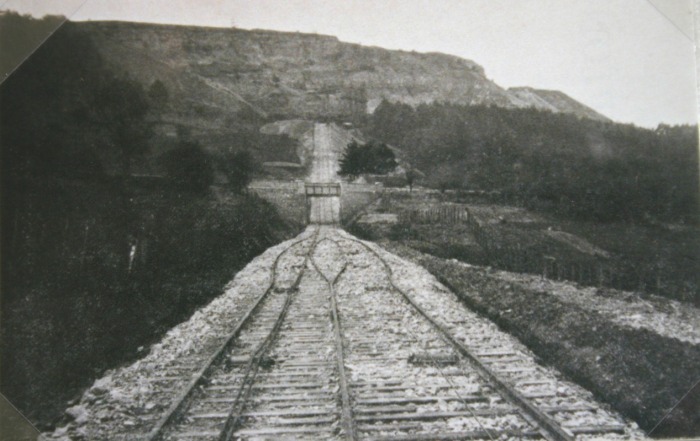 This role gradually declined, however, and in 1861 the line was closed and the rails were taken up. Although the rails were taken up, many of the stone sleeper blocks were left in situ at that time, and some were discovered still undisturbed during an archaeological excavation in 1983. The stones were subsequently covered over to allow the area to be used as a car park, and they were revealed again during preparations for building a block of apartments on the site.